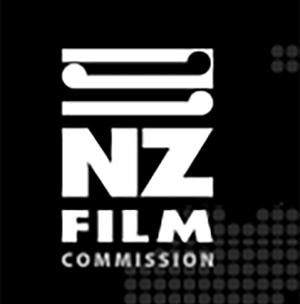 Responsible for attracting international screen production, supporting the making and marketing of New Zealand films, approving official co-productions and administering incentives. 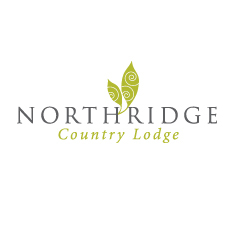 The organization that has all the expertise and advice on Auckland as a production destination, location feasibility, comparative budgets, industry contacts & networks, essential if you are filming in the region. 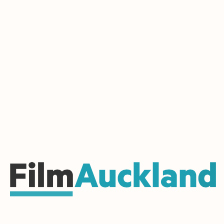 Film Auckland Inc is an advisory group of industry professionals, advocating & supporting the Auckland screen Industry, ensuring the wellbeing and growth of the screen industry as an important business sector in NZ.